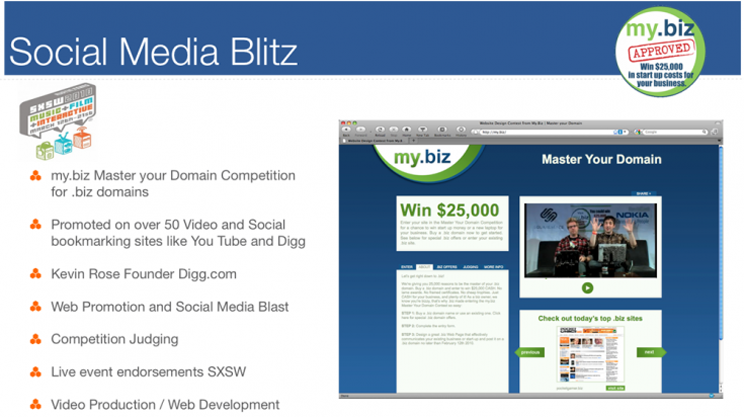 This $25,000 web development competition integrated a partner promotion between the South by Southwest® interactive tradeshow and Digg TM. Elements included a viral video, online contest entry and judging. Winners were announced at the event as part of a Diggnation webcast.